Prince Of Peace. येशु the prince of peace. 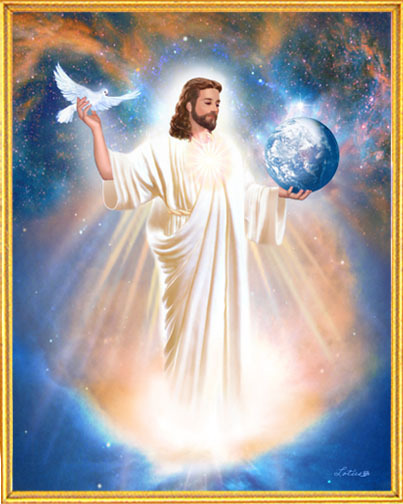 Wallpaper and background images in the येशु club tagged: jesus image prince peace photo. Thanks Mike,i think so too !